From the blockbuster hit The Jesus Storybook Bible, with over two million copies sold, comes Loved, based on the Lord's Prayer. 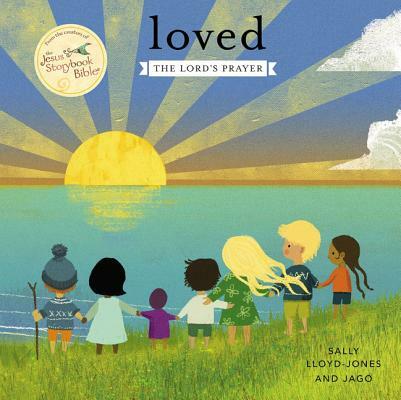 Written by Sally Lloyd-Jones and illustrated by Jago, little ones will fall in love with this padded board book that shows even the youngest readers how to talk to God. Lloyd-Jones' heartfelt text is a comfort to children and reminds them that God will always love them with a Never Stopping, Never Giving Up, Unbreaking, Always and Forever Love.